Grab your rifles, survivors, it's Hunting Season. 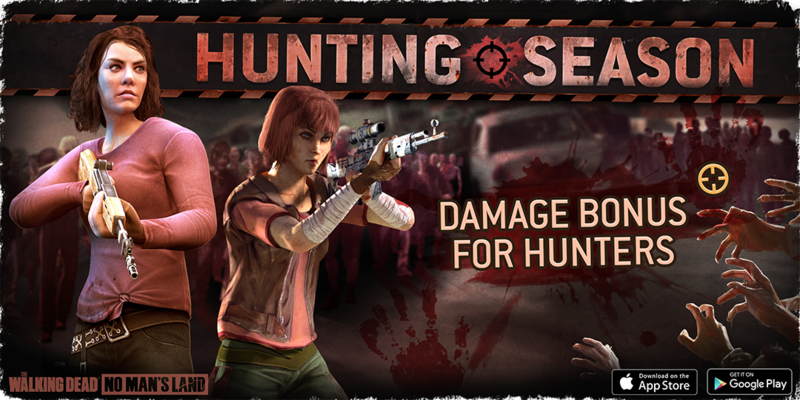 Starting Tuesday at 7 AM UTC, Hunters do 50% more damage in Challenge, Outpost and Exploration missions! This event ends on Monday 5th of September at 7 AM UTC.